Converting your existing garage into a new living space is a cost-effective way to extend your home and provide extra space for you and your family. 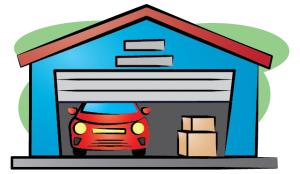 Given the fact that many people simply use a garage for storage purposes this is really just dead space when you consider the overall cost of owning your own property. Moreover, a garage conversion is often cheaper than an orthodox house extension as it will not require additional outside building work, including digging up the foundations etc. In addition to this, a garage conversion can often be completed much more quickly than a normal extension because you are renovating existing space rather than creating additional structures. Converting your garage into a new living space can also add value to your property. For example, some experts believe that a well-designed garage conversion could add as much as 10% to the overall selling price. In addition, converting a garage does not usually require planning permission so this keeps costs down as well as potentially speeding up the project completion time. What does a garage conversion cost? A simple garage conversion should cost around £5,000 to 7,000 (depending on the spec level and the space usage). Compare this to a brand new three-by-four metre house extension which could easily cost double that figure and you can see why garage conversions are so appealing from a financial point of view. 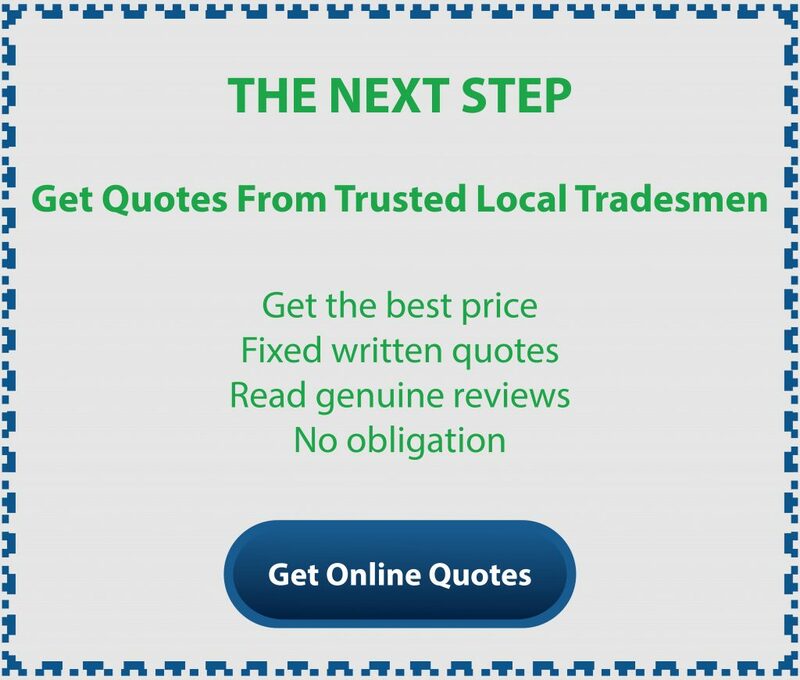 Of course, it goes without saying that the exact cost of your garage conversion will depend on the existing structure and what you want to achieve from having the extra space. Converting an integral garage is simple and easy to do as the existing structure will already be suitable as a living space. However, if your garage is external to the house, then a little more work may be required to bring it up to the standard required. For example, it may need new internal walls, insulation and a new floor. If you are planning a simple new living room or playroom then costs will be quite low. However, a conversion to a kitchen or bathroom will involve plumbing as well as electrical wiring work and will therefore cost you more than a basic living room/snug. What could you use your new space for? You can create whatever type of space you need including a playroom, office, kitchen or even more than one room such as a bedroom with an en-suite or a kitchen diner. Of course the type of room (s) you decide to create will impact upon the overall costs to do the work. There are several stages of work that will need to be undertaken to create your new room. If your conversion is a simple one, some of these jobs may not be required. Whilst planning permission is not usually required for a garage conversion your new room will need to meet building regulations.The conversion will need to be inspected at intervals and, upon approval, a certificate of completion will be issued. This is a relatively simple process but there is a fee of around £300 – £600. You will, of course, need to remove the garage door and either block up the hole or install a window. To remove a garage door, block up part of the opening and install a window will cost around £1,300 to £1,500. If you have blocked up the garage opening, you may need to install or replace a window elsewhere. You may also want to change the internal door or move it to a more convenient location. A new door or window will cost around £500 – £600 but you should allow more budget if a new opening is required. Your existing garage floor is likely to be uneven and damaged, so you should factor in the cost buying a new one. Pouring a new concrete slab will cost around £1,000. In addition (depending on the age of the structure) a damp proof course may be required as well consideration over the cost of new floor finishes such as wood, tiling or carpet. If your garage is integral to your house, then the walls and ceiling may be suitable as they are. Plastering of existing walls may be required to provide a clean smooth finish for decorating which will cost around £500. Remember also that an external garage will need insulation to keep it cosy and warm whilst helping to reduce heating bills. If you are dividing the room or converting an external garage, you will also need internal stud walls which should cost around £750 per wall. Your garage may well already have electricity, however, you will probably still need extra plug sockets and light fittings. Your new room will also need some form of heating installed. Installing an additional radiator connected to your existing system will cost around £200. If you are converting your garage into a kitchen or bathroom you will also need to factor in all the wiring and plumbing required. The cost of installing utilities can vary depending on the final use of the room. Installing a new electric socket would cost around £100. However, wiring and plumbing for a kitchen could be closer to £1,000. Whilst the above points include the basic requirements, there may be additional costs depending on the use of the room and the finishes required. For example, if you want hardwood windows and doors these will cost more than basic PVC ones. You might also like to include extras such as roof lights, underfloor heating or fitted furniture. If you choose to use a designer or architect to help you make the best use of your space than you should also add their fees to your build budget. A garage conversion is the simplest way to create additional space that enhances and adds value to your home. Costs can vary depending on the work you have done, but compared with a traditional extension, a garage conversion is nearly always guaranteed to cost you less.